A new game plus mode for Assassin’s Creed Odyssey is currently scheduled to launch sometime in February, according to a Thursday tweet from the official Assassin’s Creed Twitter account. “New Game+ is coming this month,” part of the account’s tweet read. 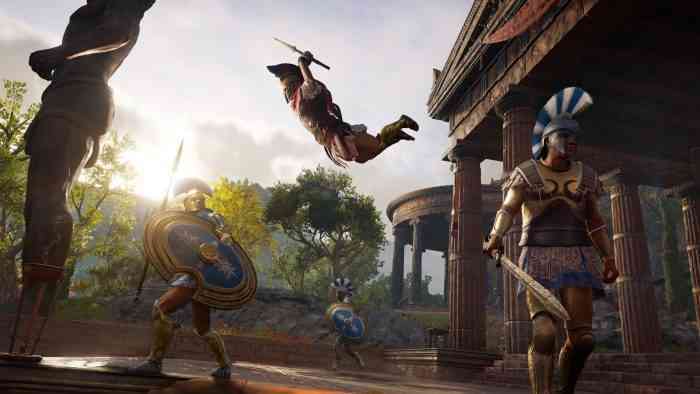 The previous entry in the series, Assassin’s Creed Origins, also had a new game plus mode that allowed players to use the items & skills they obtained in another save file for a new game. That version of the mode also had a special award for players who beat the game on new game plus mode. Interested in buying Assassin’s Creed Odyssey? Be sure to read our review first.